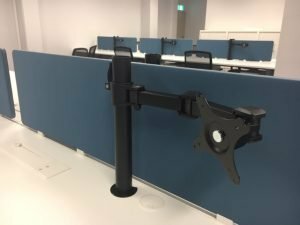 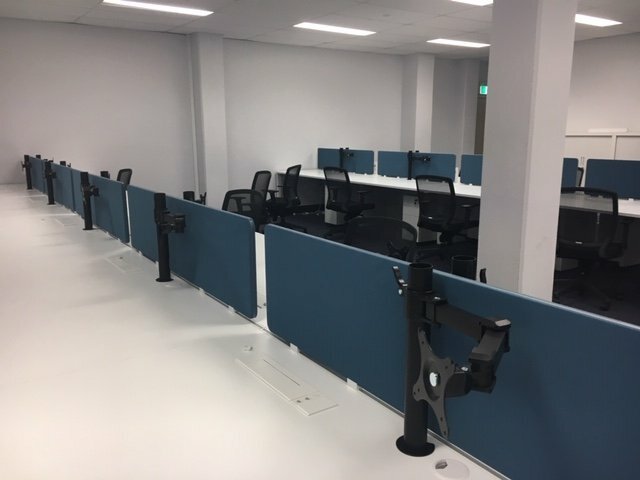 Using our Act1 leg and new track screens system for the open plan area with monitor arms and flush in desk power & data boxes. In the Boardroom we used our Chrome Bridge leg base and the white SQS leg base for the kitchen. 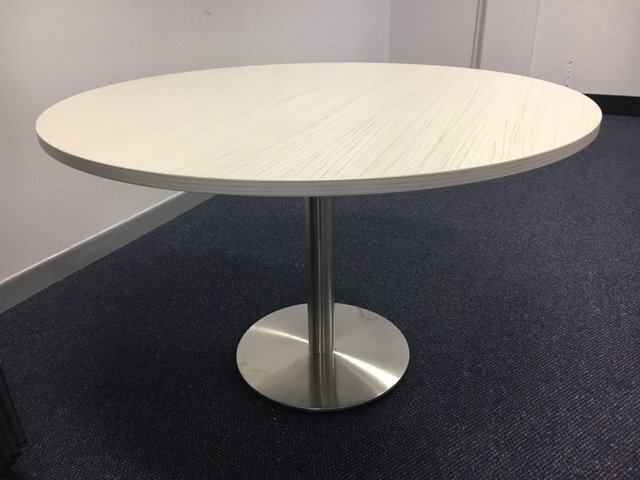 The offices have our SQS O Leg base to finish off. 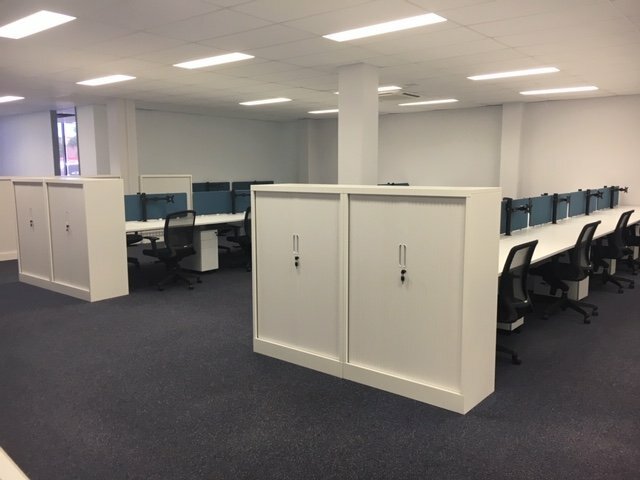 Mission Australia have awarded AOI to designed and fit out their new office location. 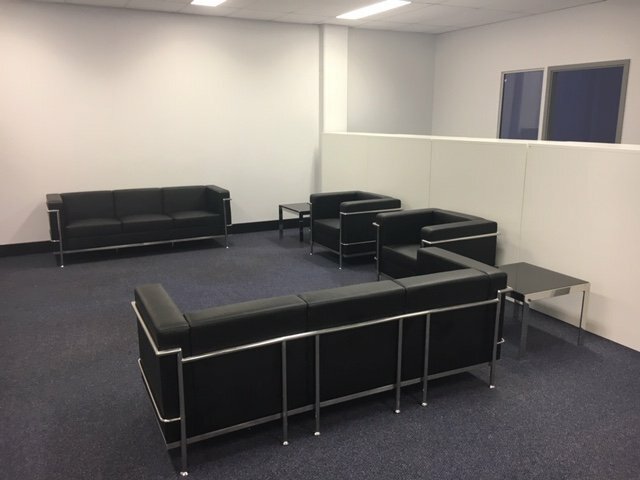 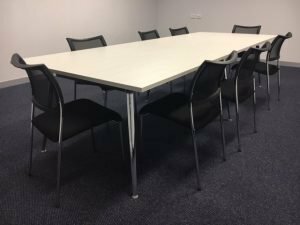 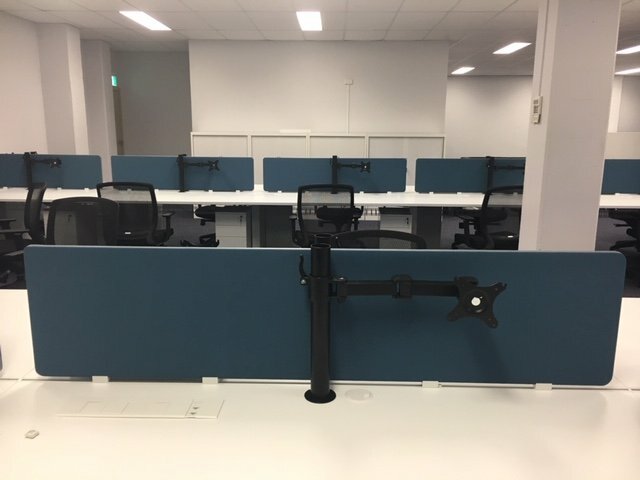 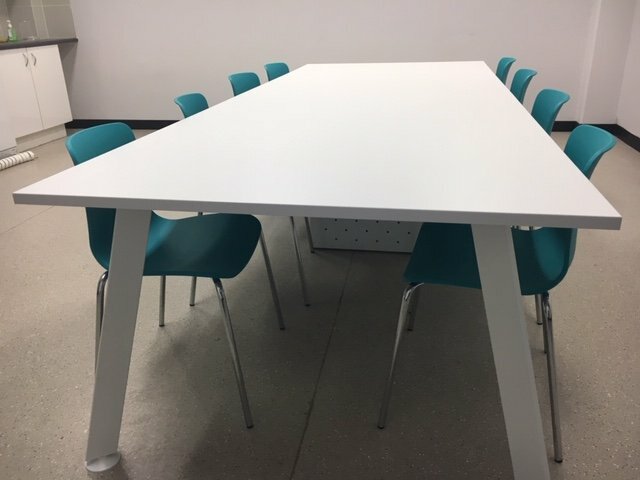 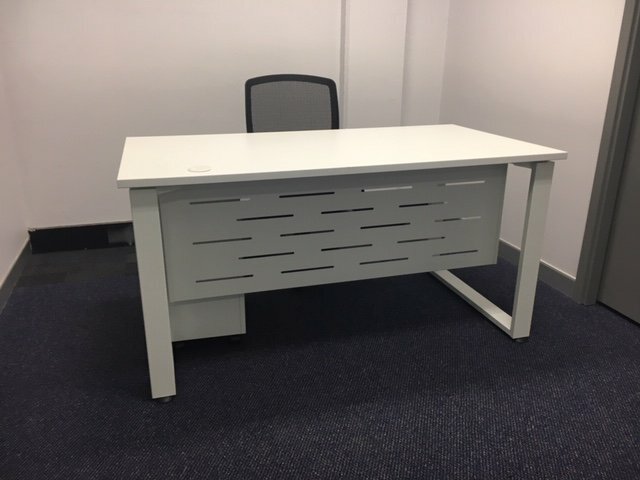 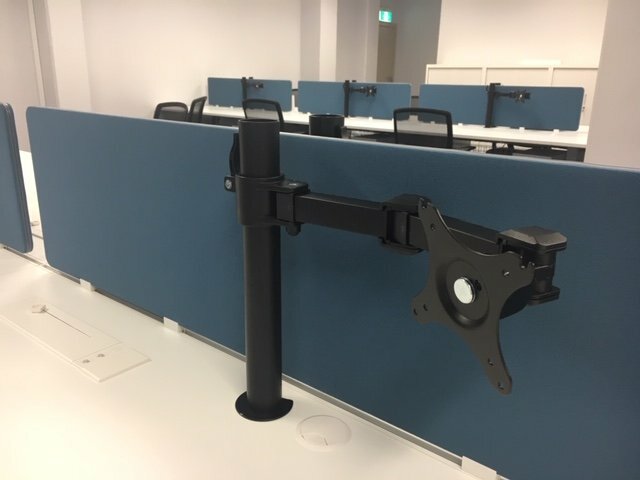 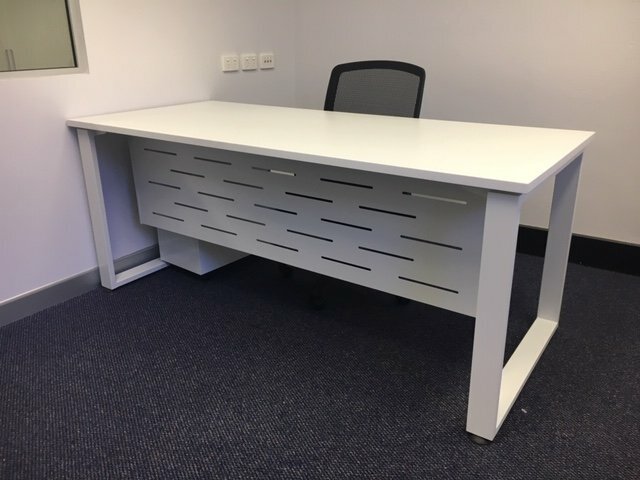 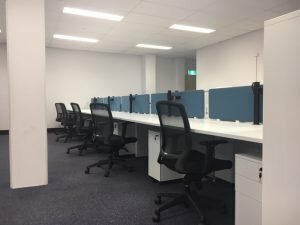 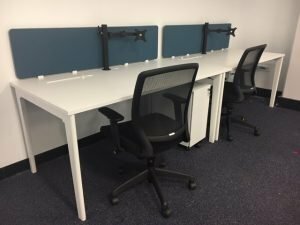 We designed the office furniture layouts according to their requirements and adapt them to each location, 2 out of 5 have been completed with the other 3 being completed over the next 2 months.